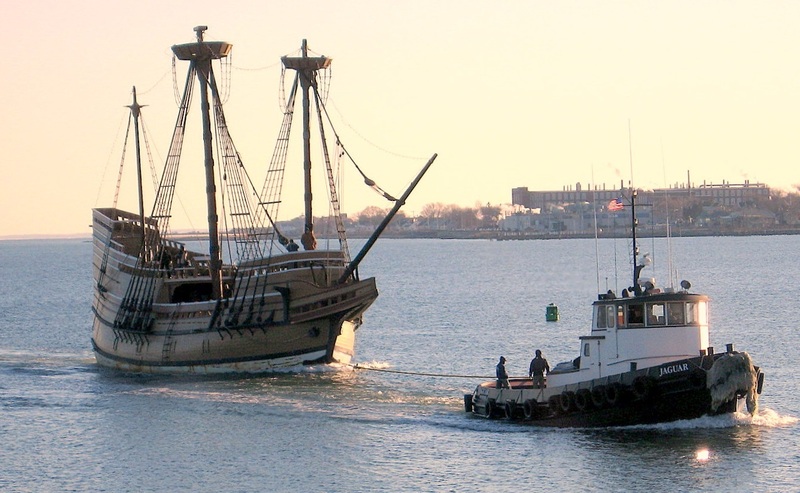 For more than 20 years, International Marine Underwriters (IMU) has played a large role in protecting and preserving one of America’s irreplaceable national vessels, the Mayflower II. In this article published on National Underwriter’s website, Carol Martineau, Senior Underwriter at IMU, describes the significant effort to safeguard the 56-year-old ship and its historic roots while adhering to present-day nautical standards. The high-profile acc ount is high risk, requiring seasoned skill and innovation from the various marine professionals involved. Read the full story, which details the unique partnership between talented shipwrights, a one-of-a-kind tugboat operator and experienced insurance policy underwriters. OneBeacon’s Board of Directors is pleased to announce that it has elected Patrick A. Thiele, 63, as a Class II Director. Mr. Thiele’s insurance career spans over 30 years in the property-casualty industry. He most recently served as Chief Executive Officer of PartnerRe Ltd. for ten years, retiring in 2010. While at PartnerRe he oversaw its transition to a well-diversified, global reinsurance company. Previously, he held executive roles at CGU (now Aviva) and at The St. Paul Companies. At The St. Paul, he held a broad range of responsibilities, including Chief Executive Officer of their Worldwide Insurance operations. Technology has enabled customers worldwide to shop virtually, whether online or on the phone. When dealing with remote customers it is critical that merchants protect themselves from fraud. Verifying the identity of a remote customer may be challenging due to distance, but it is well worth the effort to prevent fraud losses. Read our safety tips on minimizing fraud and increasing your awareness of suspicious activities. And for more information on technology insurance solutions, visit onebeacontech.com. We’re excited to announce that for the 11th consecutive year, OneBeacon will award college scholarships for the upcoming academic year! If you’re a OneBeacon employee or producer—and have a college-bound student at home—simply download the application and review the program brochure for details. Sixteen deserving members of the class of 2014 are eligible to receive a $2,000, one-time scholarship funded by the OneBeacon Charitable Trust. Recipients will be announced in early June, with eight scholarships awarded to OneBeacon employees’ children and another eight granted to our producers’ children. Applications must be submitted and postmarked no later than April 15, 2014 along with a complete transcript. Please send all required materials to the following address, and refer any questions to Scholarship Management services at 507.931.1682. Although insurance coverage may not be your first thought on Valentine’s Day, it may be one of the most important. According to the Insurance Information Institute (I.I.I. ), if you’re purchasing jewelry or other expensive gifts for your sweetheart’s sentimental day, having the right insurance coverage will provide financial protection. We expect all offices to resume normal business operations tomorrow, February 14.